G4F Localization has contributed to big games in the past, including Layton’s Mystery Journey. Speaking of which, another page on the same site has that same title down for Switch. Layton’s Mystery Journey has only been released on Switch in Japan, but has been rumored to be heading west at some point. 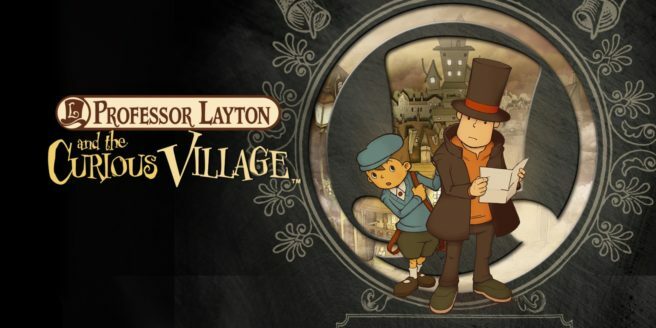 We’ll have to wait and see if this new listing for Professor Layton and the Curious Village on Switch pans out. If anything concrete turns up, we’ll be sure to let you know.